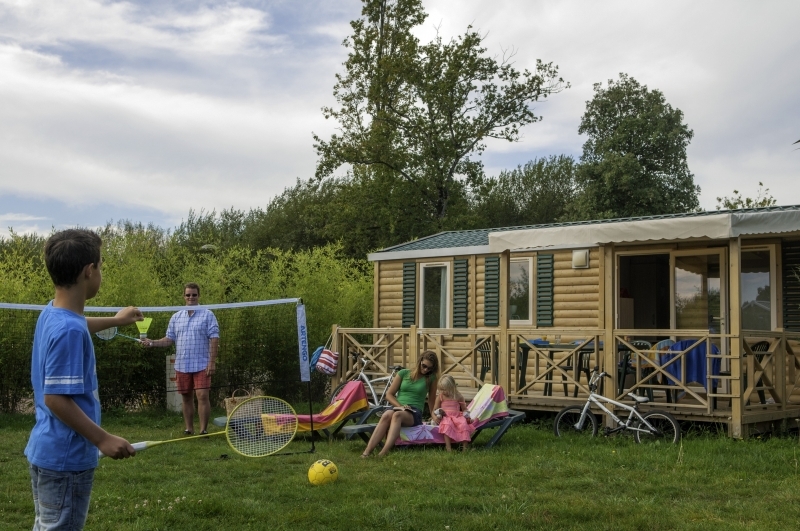 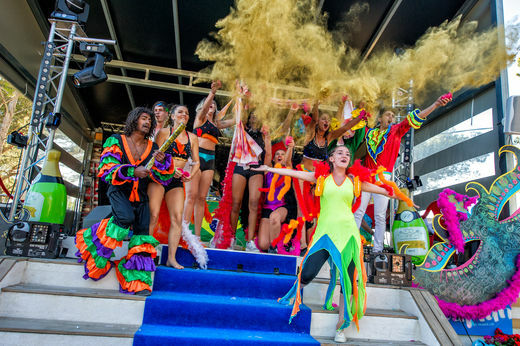 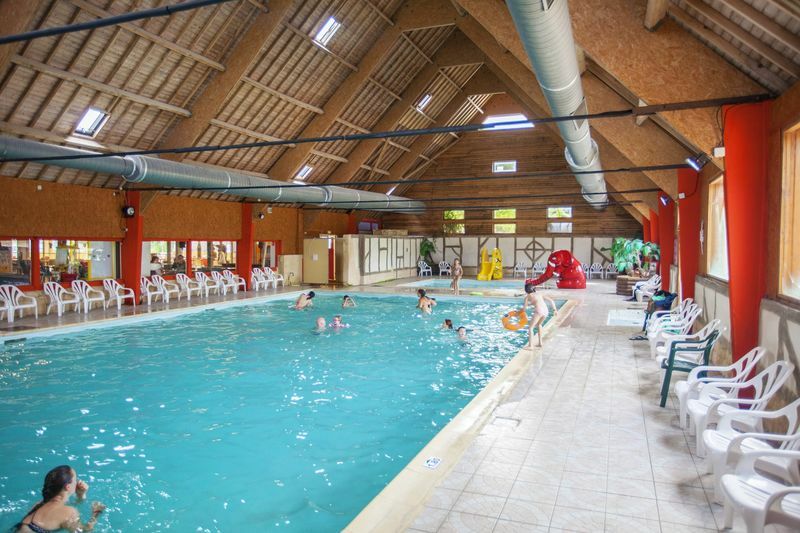 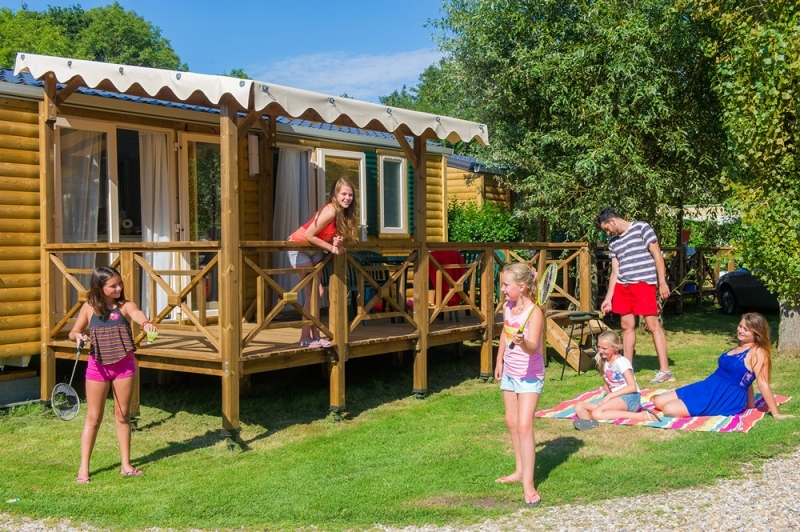 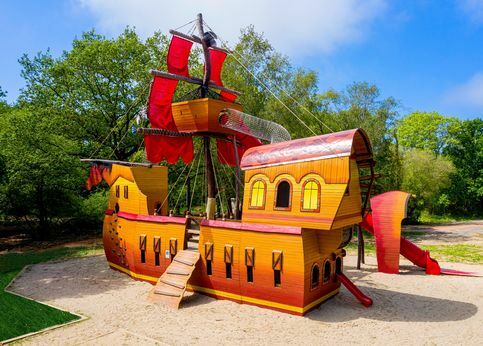 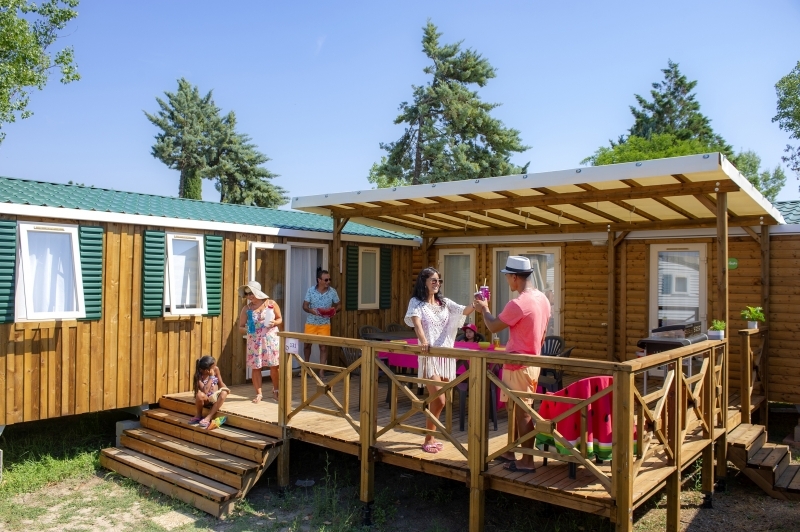 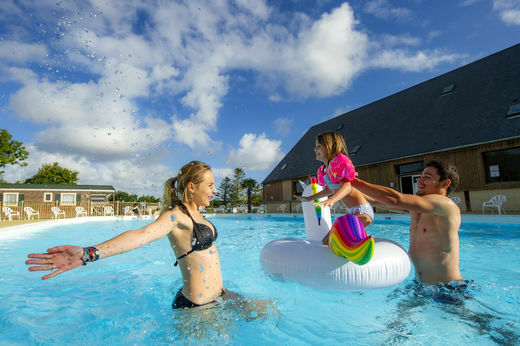 The campsite Château d'Arvid, situated in the authentic village of Villerville in the Calvados featres furnished mobile homes and camping pitches for tents. 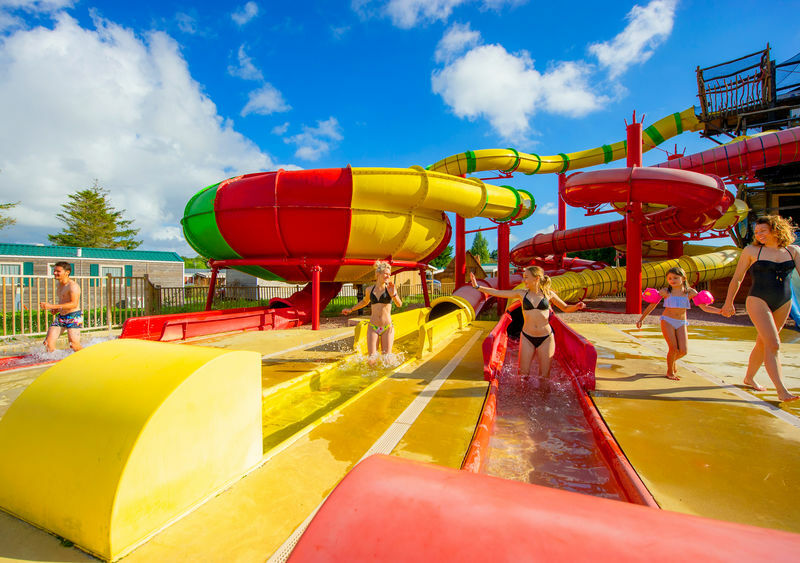 Enjoy the water park with covered and heated pool, outdoor pool, paddling pool for the little ones and super fun water slides! 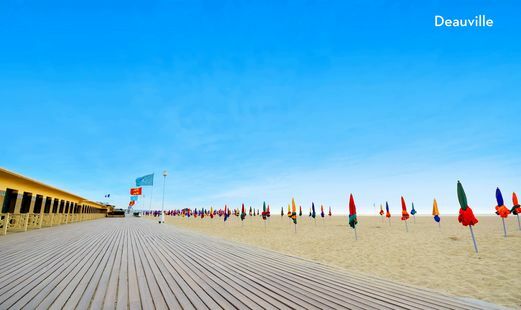 Château d'Arvid is situated 6 km from Deauville, famous for its beach and film festival. 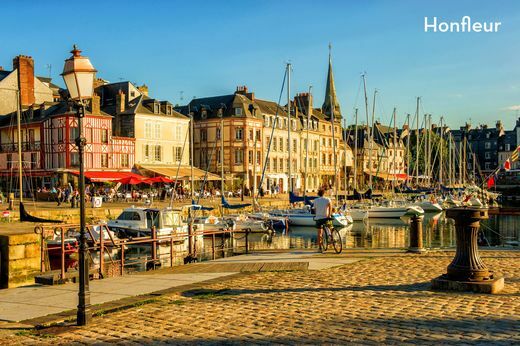 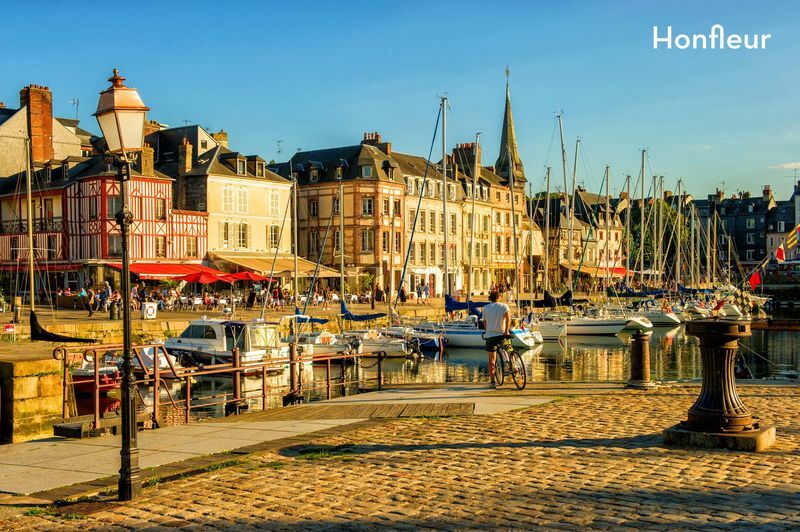 Visit Tourville, Honfleur and the Havre only a few kilometers away! 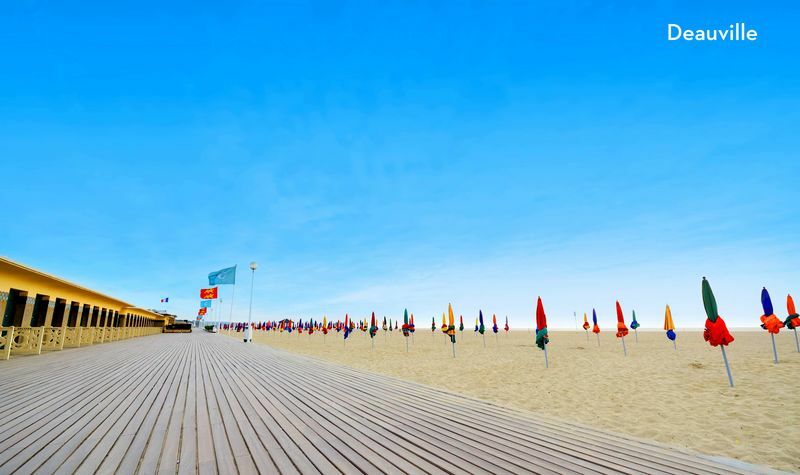 The beaches being located 1,5 km from the campsite, the possibilities for water activities are numerous: sailing, boat excursions, sand yacht, fishing... 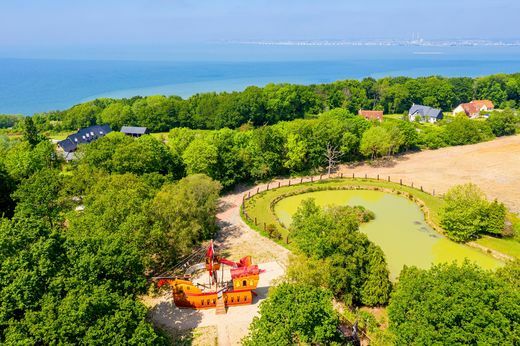 Besides, a walk on the many coastal paths or in the natural park of Graves is really a must do! 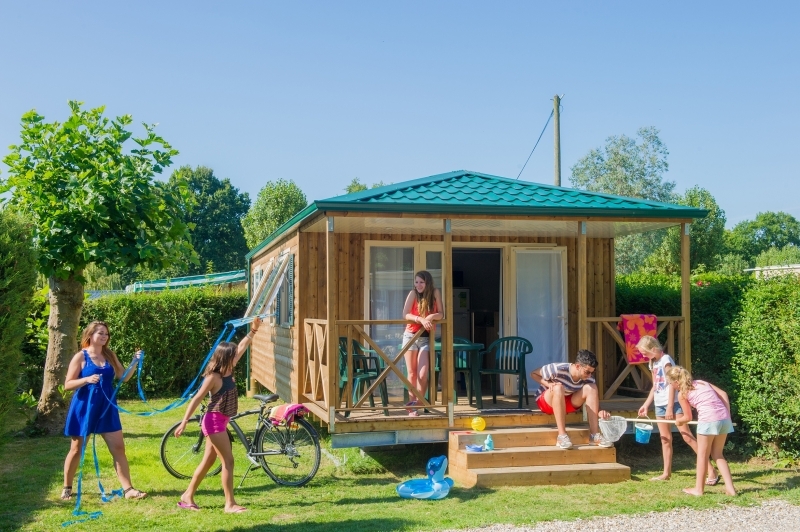 Camping Le Château d'Arvid is part of the Capfun group.